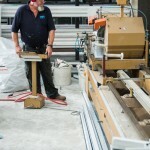 "Conservatories, Windows, Doors and Repairs." 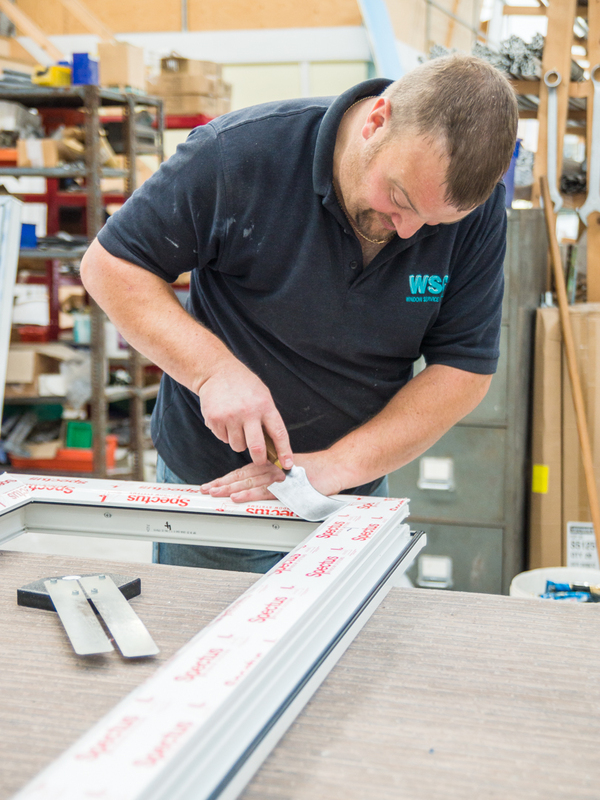 We also offer a maintenance service for all makes of existing PVCu or Aluminium windows, doors and conservatories which is second to none and includes the replacement of sealed double-glazed units that have broken down and condensated. 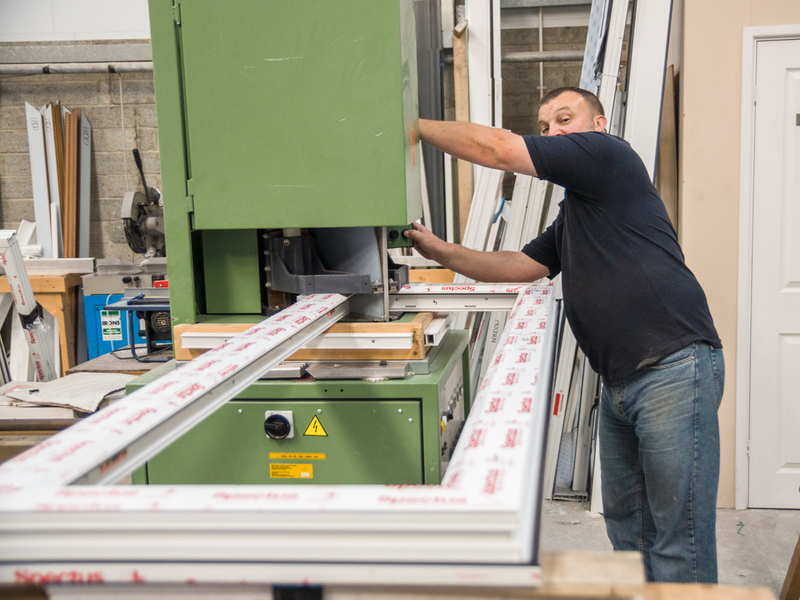 All of our PVCu products carry a 10 year guarantee. 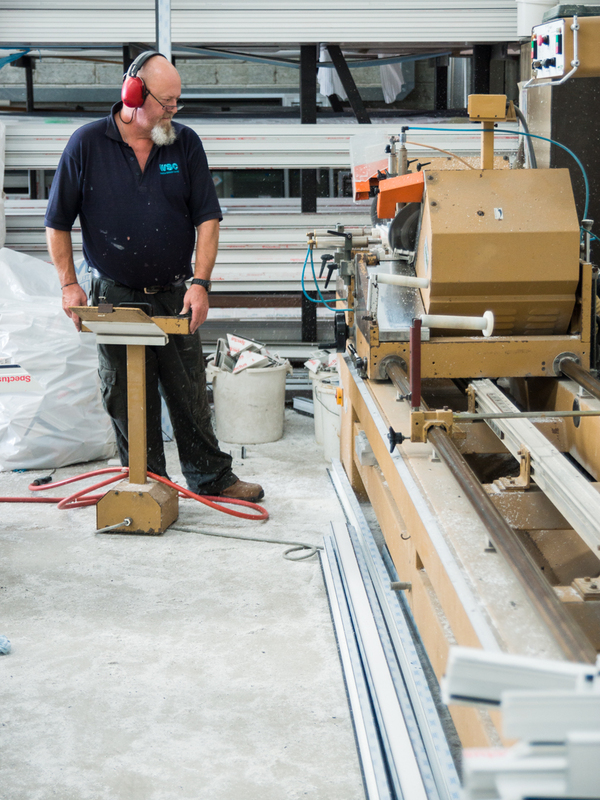 As members of the Glass and Glazing Federation, Conservatory Association and Guild of Master Craftsmen, Window Service Centre is able to guarantee first class products along with a first class service and we are considered locally to be the leading experts in our industry. 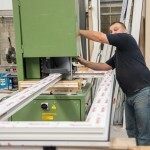 Our Managing Director’s 36 years of experience in the trade together with very experienced staff, enables us to provide locally made products which comply with the new Approved Document L issued by the UK Government’s department of Building Regulations which focuses on the conservation of fuel and power. This underlines our commitment to improve energy efficiency standards in all new domestic and non-domestic buildings as well as working on reducing the carbon footprint for existing buildings.